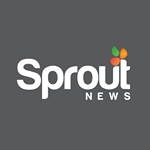 MANTIS now consists of more than 250 niche websites! 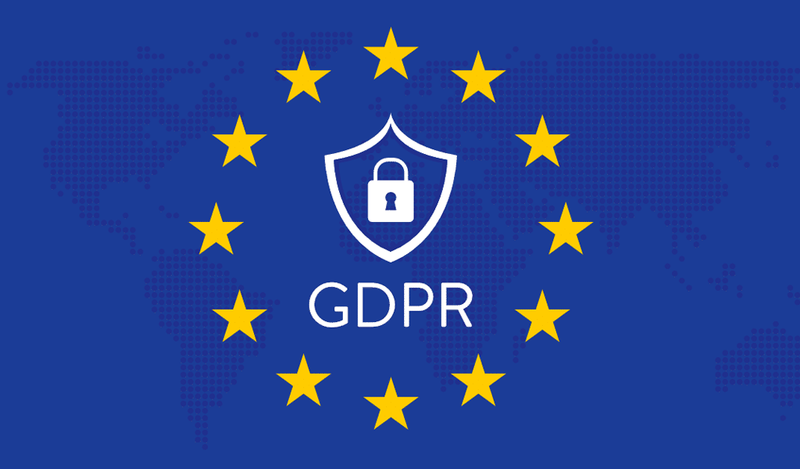 MANTIS’ exclusive publishing network includes some of the largest and most influential websites and social media accounts in the niche. 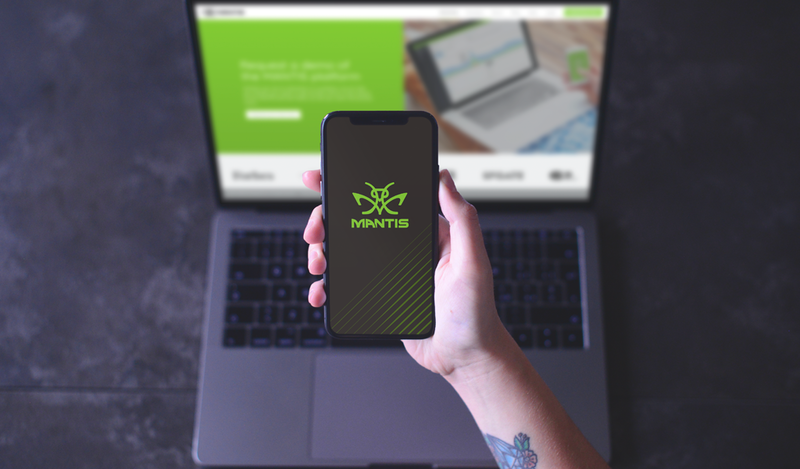 Formed in early 2014 to combat the restrictive ad policies of Google, Bing, Facebook, Instagram, etc., the MANTIS ad platform has seen incredible growth since its inception and shows no signs of slowing down. 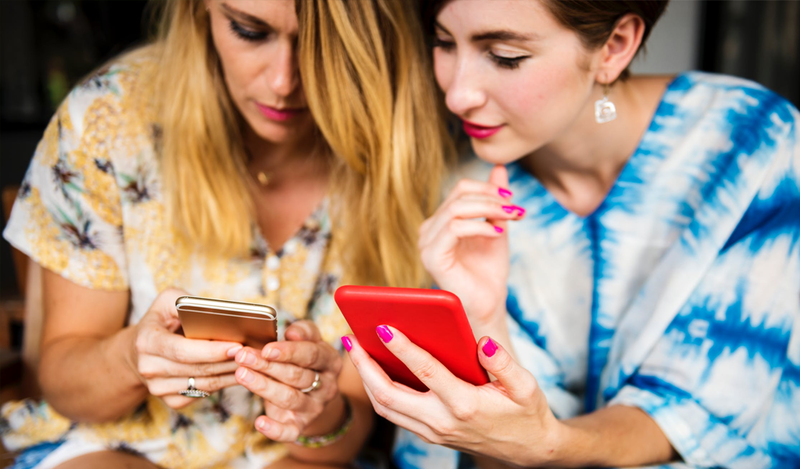 As a network, MANTIS now collectively serves 130 million ad impressions each month to more 12 million unique readers across 175+ different countries. 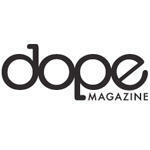 DOPE Magazine relaunched their website to be a premier source for marijuana news, events, media, and more. 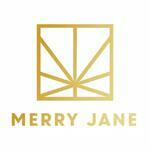 MERRY JANE offers exclusive content and relatable perspectives on cannabis culture, news, video, food, and style. 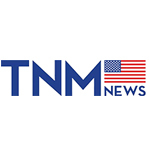 TNM News aims to be America’s source for unbiased news and talk about everything marijuana. 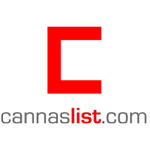 CannasList is a platform designed to help people discover local classifieds for cannabis-related deals, jobs, and more. 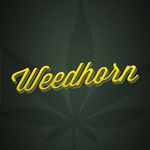 WeedHorn is a mainstream cannabis site sharing the most interesting stories from around the web. Stoned Tube provides a website for people to watch cannabis-related videos from the comfort of their home. 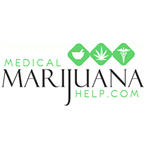 Medical Marijuana Help publishes articles related to cannabis research, state laws, and strains. 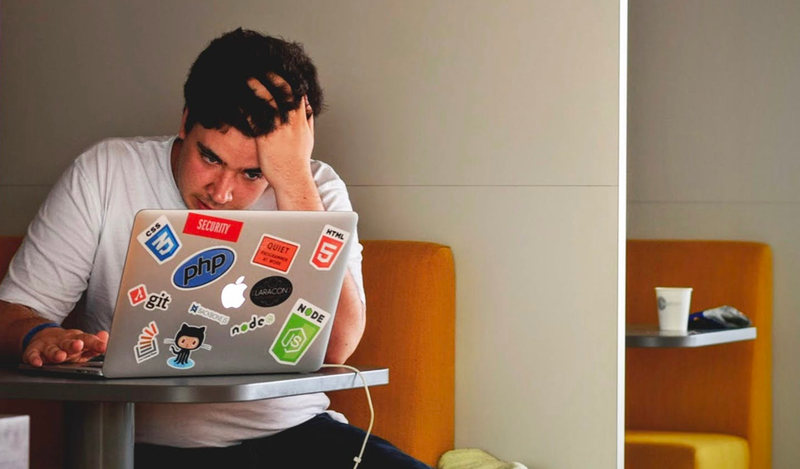 Get High is on a mission to provide stoners (and medical patients) with a home on the internet. 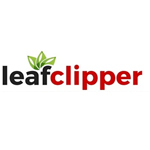 Leafclipper is platform designed to help people find discounted products and services in the developing legal cannabis industry. 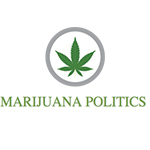 Marijuana Politics covers news, politics, sports, culture and entertainment with a focus on marijuana law. 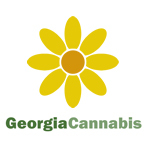 Georgia Cannabis was formed to educate Georgians about cannabis since recent legislation made certain forms of medical marijuana legal in the state. 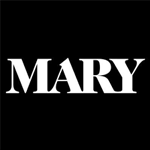 MARY magazine aims to be “the mature voice of cannabis culture” that enlightens readers on the culture of cannabis. 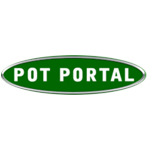 Pot Portal is a digital publication focused on sharing the business, politics, and culture of cannabis. 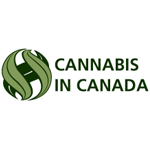 Cannabis in Canada advocates on behalf of cannabis growers in Canada by informing both the public and policy makers. 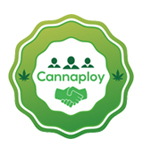 Cannaploy provides job postings for cannabis-related employment opportunities including dispensary administrators, physicians, cultivators, IT and more. NortheasternCannabis.org provides medical cannabis patients in the Northeast an opportunity to connect with others in the industry. 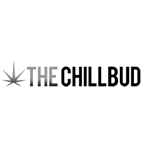 The Chill Bud is a freshly rolled online magazine that shares cannabis culture & marijuana musings. 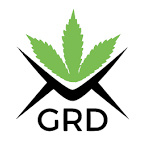 Green Rush Daily is a resource for all things marijuana, from cannabis cultivation and pot legalization to weed entertainment. 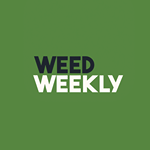 The go-to for all things marijuana, from rolling news and legalization to entertainment, videos and podcasts. 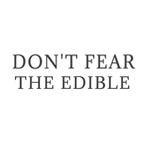 Two chefs develop both sweet and savory products using medical marijuana and cover their experience every step of the way. 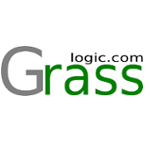 Grass Logic is all about covering the newest and most interesting cannabis news, products, and growing guides. The Stoner Network offers social marijuana entertainment, news, weed reviews, videos & everything in between. 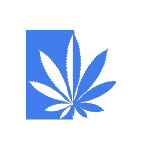 My 420 Match was created to help you find your 420 match, make friends, and search dispensaries. 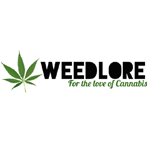 Weed Lore has developed an information hub for those that wish to use cannabis both medicinally and recreationally. A news source that is more than just a news source for an industry that’s more than just an industry. 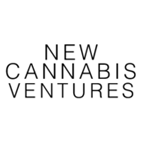 Contributing original content and curating news on only the most promising cannabis companies and influential investors. 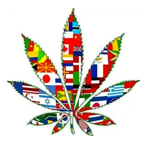 CannasseurMagazine.co features interesting content about cannabis and hemp alike. 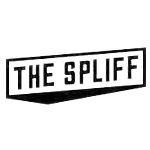 Stuff Stoners Like delivers the latest in stoner culture, marijuana news and reviews. 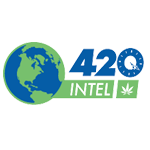 420 Intel is a credible source for everything related to cannabis news, politics, technology, and more. 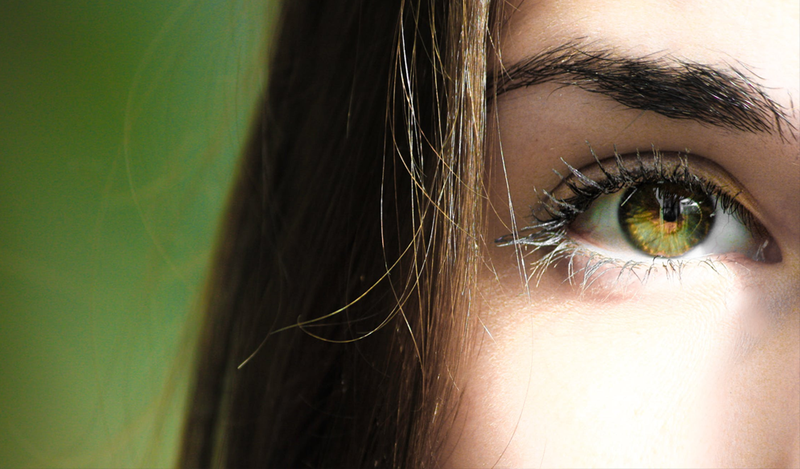 StonedGirls.com is an online community featuring smoking hot girls who love the cannabis plant. 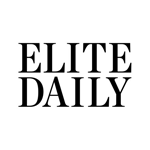 Elite Daily is a highly engaging, socially driven content platform that aims to be the voice of Generation Y.
MANTIS is always seeking new, quality publishers to partner with. 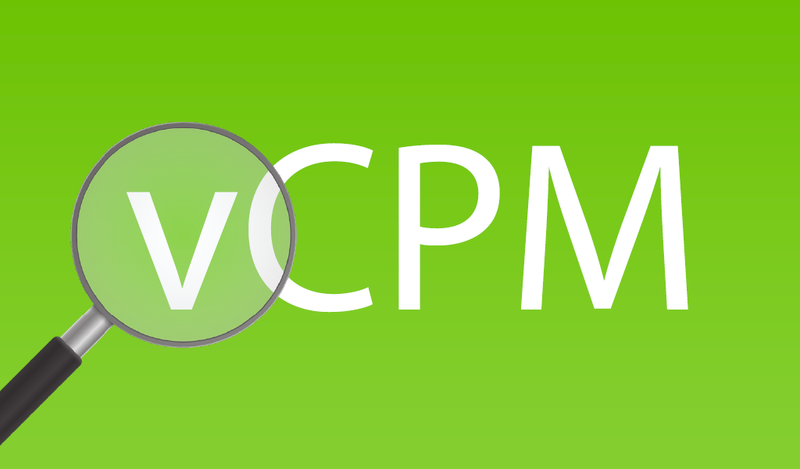 If you run a popular niche website or blog, please do not hesitate to apply as a publisher. To ensure a quality service, MANTIS is currently invite-only. However, we do accept advertiser applications from relevant brands. If you represent a company that would like to advertise on our network of websites, apply as an advertiser.